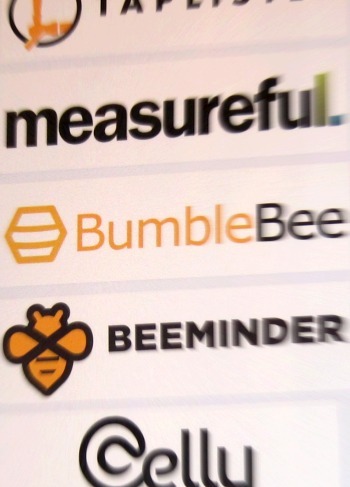 BumbleBee’s sign at it’s Global HQ along side other startups. It’s been almost six months since we started subleasing office space from a leading, Portland-based startup accelerator called Upstart Labs and it’s been a great ride. The “space” itself is terrific. It’s in an old warehouse in Portland, OR (imagine a creaky, old freight elevator, exposed brick and hardwood plank floors). But, the best part is meeting all of the great entrepreneurs and exciting projects they are working on. It’s a cauldron of of activity and energy. New folks are always visiting and pitching there ideas to the Upstart Labs team vying to become Upstarts. We’re grateful to Upstart Labs for welcoming BumbleBee into their midst and look forward to the months to come. There was a really great article in the paper about waiting lists in the big city. The article describes how waiting lists are a fact of life for children and parents living in The Big Apple. 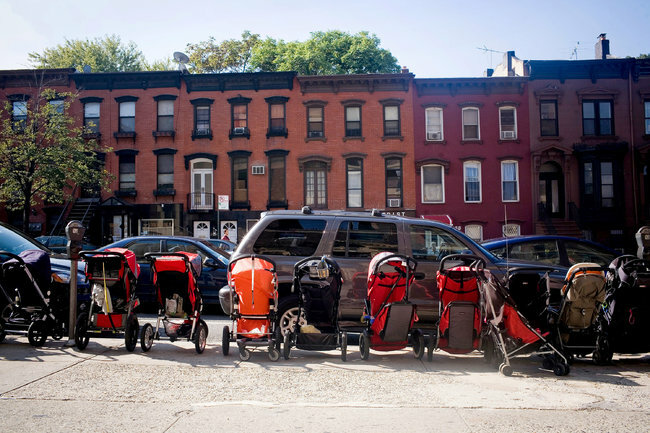 We have talked before about how this problem is not exclusive to the big city, but the problem is excacerbated (and more often reported on) in large metropolitan areas. 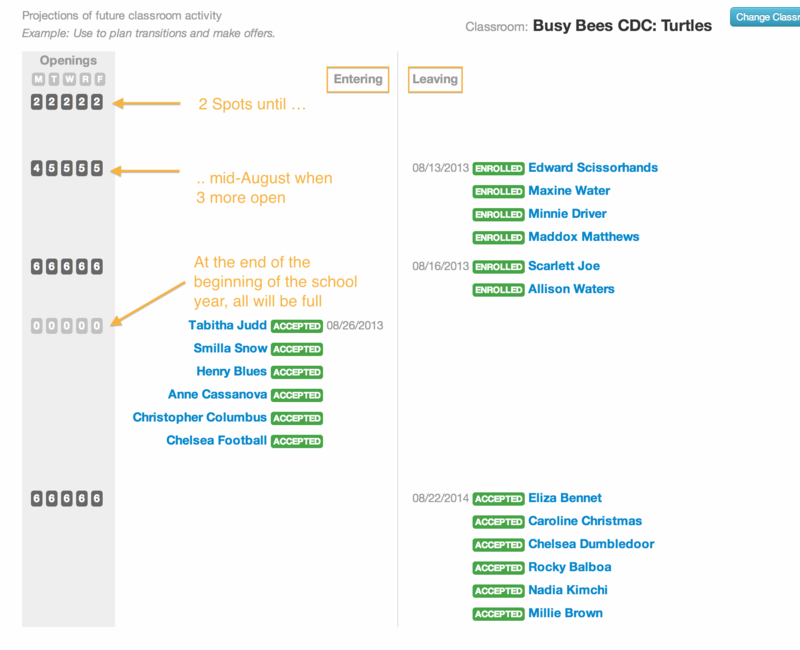 [He] has been conscientious about tapping into playground gossip on what programs fill up first — and what steps to take to avoid ending up on the waiting list. “We’ve had many years of paranoia about this kind of thing,” he said with a laugh. 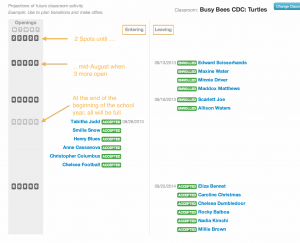 The obvious question you might be asking is: “What can we do, besides buying BumbleBee’s Childcare Management Software, about managing child care and activity waiting lists?” It turns out, there is a lot we could be doing. There is a large body of economic research (often called queueing therory) to help smooth out waiting lists. Some of the biggest things that can be improved are in dealing with the emotional issues around waiting lists. Think back to the last time someone cut in front of you in line, you probably can remember that more easily than what you had for lunch today. Let people know that they have a number – My friend went to the professional football game. He had tickets for an open seating section. Instead of having everyone show up, hold places, have people get upset when someone eventually cuts in line, they handout wristabands. My friend loved it. Instead of arriving at 6am, he picked up the wristband at his liesure, and showed up right before the game started. Change a nominal fee to apply – How long would you be willing to wait for a free ice cream cone from Ben and Jerry’s? At some point, you should just go to the ice cream parlor and buy your own. Charging a small fee, for applications is a good way to sort out the number of people who are truly on your waiting list or those people who just aren’t that interested.